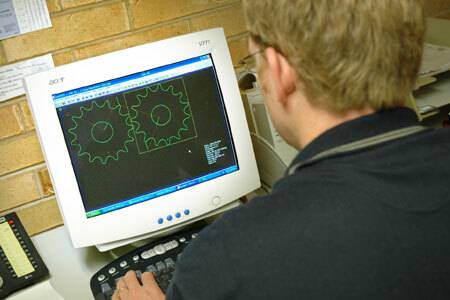 Direct fibre optic link to Farley Profile Cutters with the latest CNC nesting and cutting software. 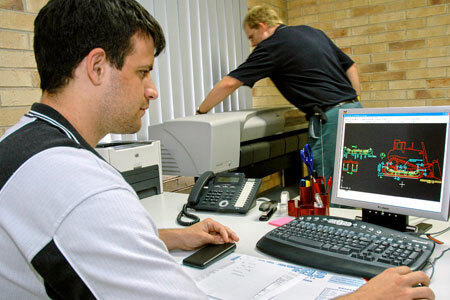 CAM Software for development of transition pieces, pipe branches, cones, gear & sprockets. 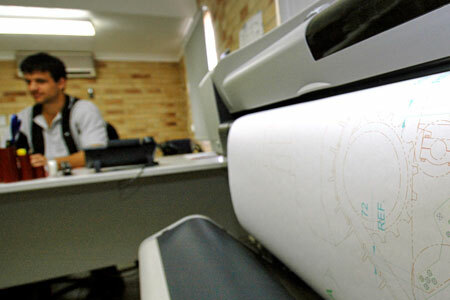 A0 size Roll Feed Laserjet Plotter.